Immigration. Bit of a touchy subject? But ultimately we are all immigrants in a global community; looking into our ancestry will prove just that. 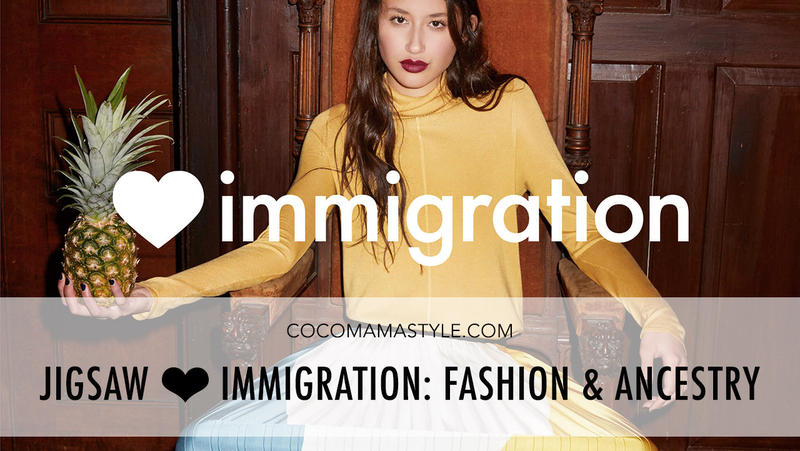 And like our own genetic roots and most distant relatives moving around the world, fashion and style are global too. 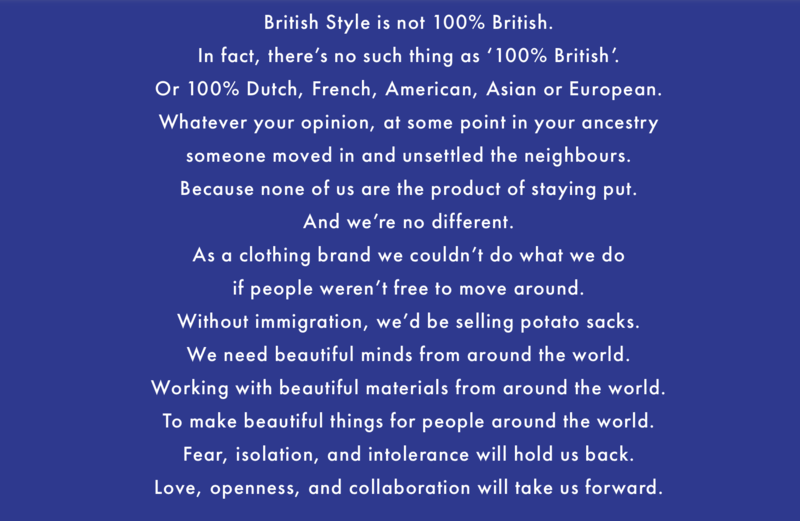 Yes, there may be looks synonymous with New York, London, Paris or Milan (and beyond) but ultimately, as Jigsaw’s AW17 campaign highlights, ‘there’s no such thing as 100% British… French, American, Asian or European”. And why should we even want there to be? Isn’t it a wonderfully positive thing to embrace the diversity of people, skills and ideas from around the world? I have to agree with Jigsaw on that one. To celebrate this campaign I’ve picked out some key pieces from Jigsaw’s collection to put together 3 outfits to inspire your winter wardrobe complete with style tips. The collection includes materials from 16 different countries, crafted by 45 nationalities to be sold from Australia to the US and Dubai to Ireland; that’s a veritable global gathering. As for my styling of the outfits below though, am I a 100% British stylist? What can I add into the mix? Well, my passport says British but what do my genes say? Read on to find out where my ancestors originated. Not only is Jigsaw making a point with this campaign – and putting it rather well if you ask me – but it’s doing so to demonstrate the craftsmanship and collaborations that go into each collection. At the brand’s AW17 press preview earlier this year I was introduced to many of the stories behind the collections as Jigsaw took inspiration from artists using weather patterns and poetry to create exclusive prints and pattern formations within the clothing. 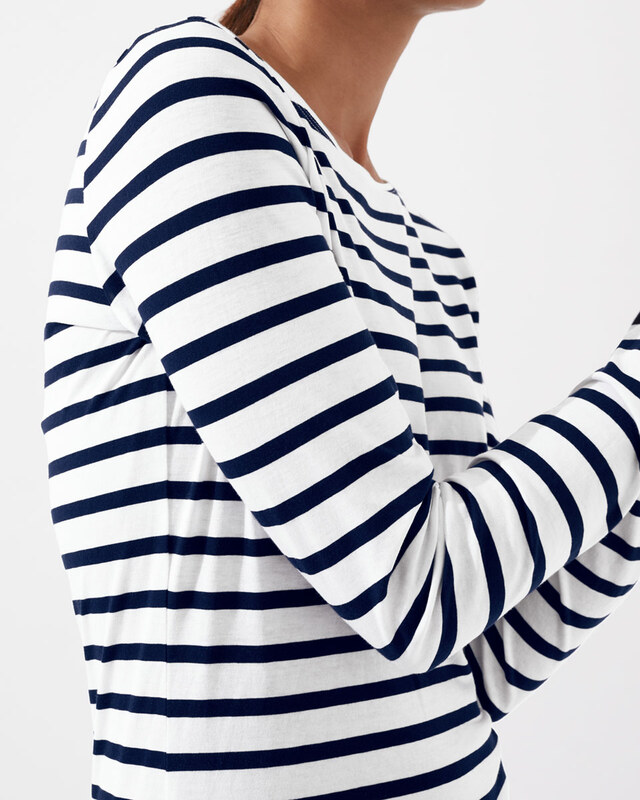 A navy trouser is a great alternative to jeans yet just as versatile. 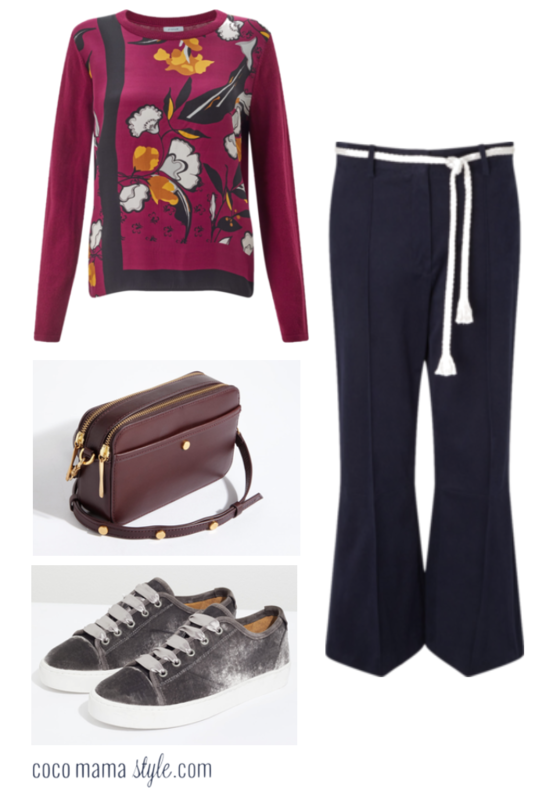 Dress tailored trousers down a touch with trainers but upgrade your beaten runners for velvet lace-ups this season. 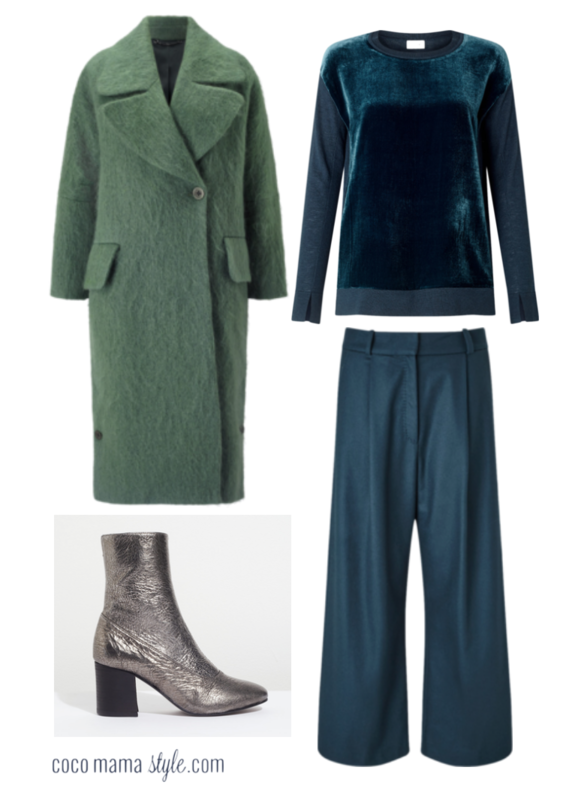 Forget black, navy or grey for your winter coat this season and look to colour to lift your cold weather style. Green is more subtle than some of the bolder alternatives on the high street if you’re not one to draw too much attention. The metallic boot adds another dimension to your outfit and elevates even the simplest jeans and sweater combination to new levels. 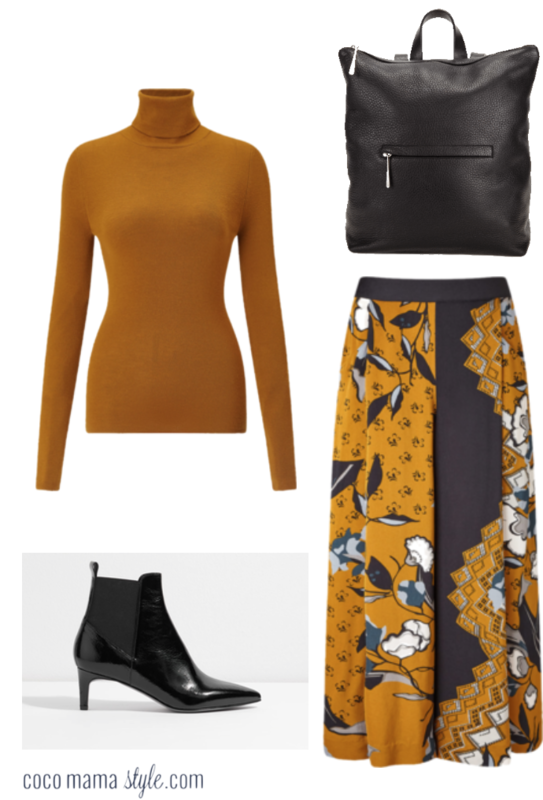 Spiced tones of turmeric and cinnamon bring warmth to winter style. Wide-leg cropped trousers in a bold print are your new season alternative to the maxi skirt. As for my personal ancestry, I recently looked into my own but think less Who Do You Think You Are and more popping a test tube in the post for analysis – less glam but definitely more convenient! Due to my colouring (yes, I know my hair is not naturally blonde but I’m generally fair!) 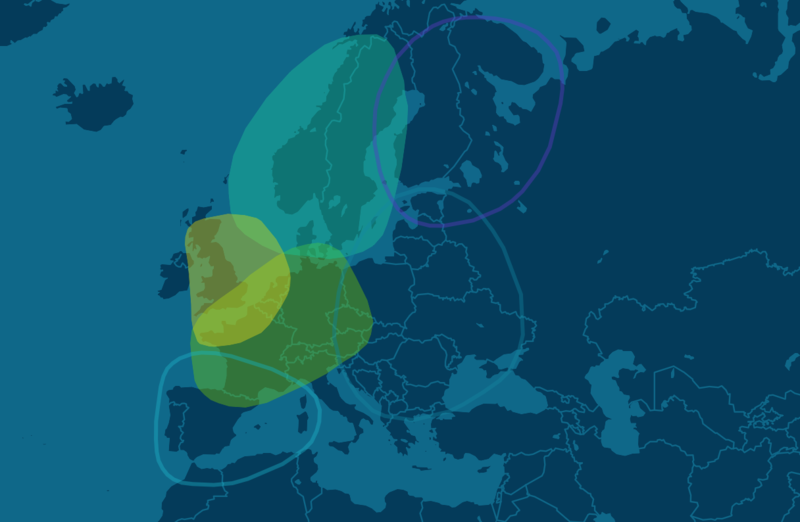 I’m not surprised that my ancestry is mainly British (74%), western european (13%) and Scandinavian (6%) but was genuinely a little disappointed I had nothing further afield! After receiving my results, my husband also decided to order a test to find out about his roots and I was also intrigued as although our youngest daughter is very much of my colouring, our eldest is darker with more olive-toned skin and dark curly hair. And where does she get it from? Well, her daddy is 42% Italian (we didn’t know this from family) so now when everyone asks where she gets her colouring from (and I get asked this a lot), I have an answer at last! I was invited to review the service to find out about my ancestry through my DNA and within a couple of days the test pack arrived with simple instructions (fill the tube up to the line with saliva and pop it in a pouch to post to the lab) and within a couple of weeks my results were emailed to my inbox. Hi Helen, thanks for sharing this fashionable blog with us. Here you shared some style notes on fashion which I like most. Now, I can touch a professional look to my personality with your suggested styles. Big fan of the site, in fact it’s blogs like this that gives me the inspiration and courage to try new things on my own fashion blog.